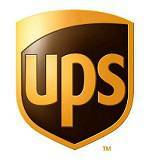 Magento supports UPS webservices to provide shipping quotes and populate shipping rates in the cart. However, UPS shipping API integration is almost unexistant, hard to use and available only for the US market. Working with a large number of clients, we have released UPS Labels for Magento extension to easily handle UPS shipments within Magento and provide the screens for an efficient and secured packing / shipping. UPS Labels for Magento is a Magento extension, meaning that a simple drag and drop of the sources on your server install the program. Every features are included in the extension, and you dont need extra software such as UPS World Ship. 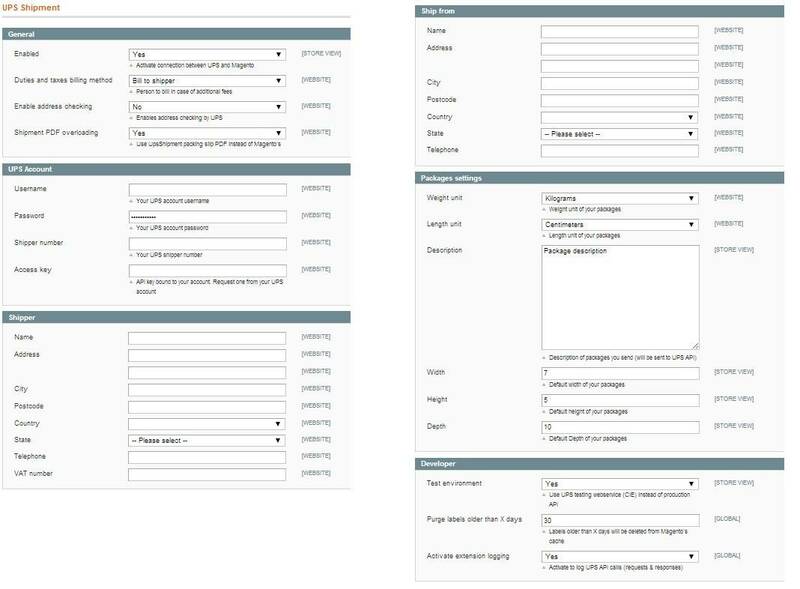 Once the extension is installed, a glance at system > configuration > UPS for Magento entry gives you all the option you can configure for the module : account information, logo, shipping address and you are done ! The way this extension works is extremly simple : each time a shipment is create (via the standard magento way, or via Embedded ERP Order Preparation Tools), UPS Labels for Magento automatically send a shipping request to the UPS Server with all order information such as the products, the weight and of course the customer shipping address. The request response contains the shipping confirmation with the tracking number assigned by UPS : thus, our extension stores the tracking number into the Magento shipment and store the shipping label image on your server for future reference. 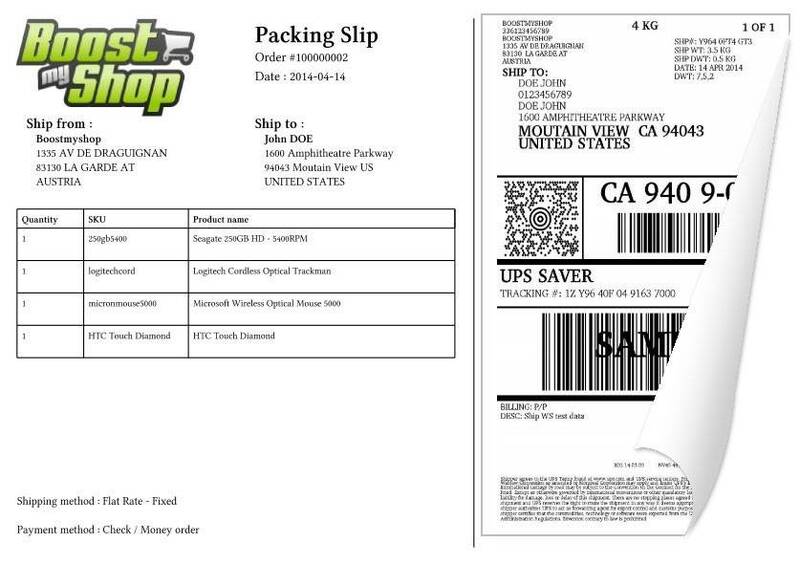 Quick : print only one page with both document, unstick the shipping label from the main page, put the packing slip in the parcel and stick the shipping label on it. We also support mass print from the shipments grid. Professional : provides a professionnal and friendly packing slip to your client, not an ugly default magento one ! Running on Magento, we needed to find a way to fully automated our third party warehouse management operations. Thanks to this module we have been able to do so. Now all our operations run under one single system: Magento. No duplicate applications, no synchronizations needed. and on top of this thanks to this module we also managed to have the creation of the UPS shipping label automated (without UPS World-Ship). Great module for any serious e-commerce, Strongly reccomend this module and the people behind it! !